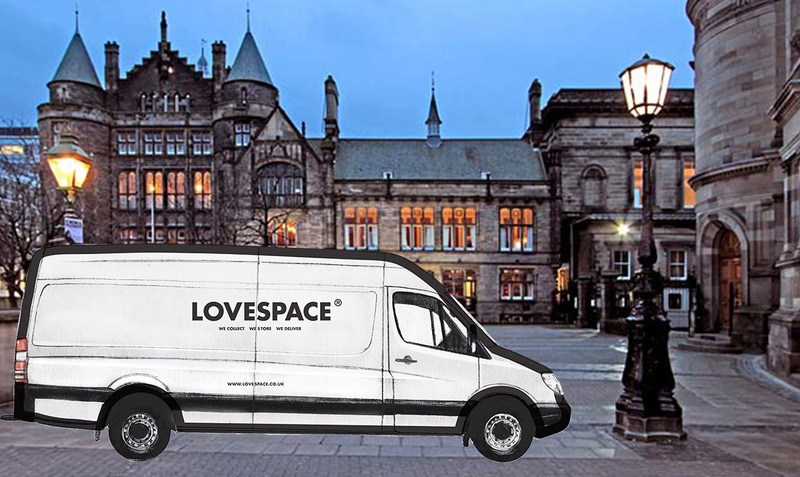 LOVESPACE have the perfect storage solution for students at the University of Edinburgh and Edinburgh Napier. We save you time and effort by coming to your door to collect your things. After the holidays, you can choose where and when to have your items returned. We'll take care of everything! And with low student prices, it's a no-brainer. 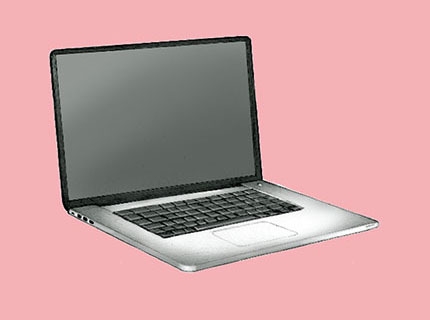 You can book and manage your storage completely online - get started today! Student storage without any hassle. This is the internet age and nobody wants to hang around waiting anymore. Not only can you book your storage online in mintues, but we can be at door as soon as the next day! It's a headache moving your things to another city, your friend's house or another student accommodation. With us it's a breeze. You can choose where to have your items delivered back to, even if it's different to your collection address! "They were very helpful in the process of sending storage materials to me and whilst storing my things. You can decide when you'd like them to pick or return your things at your covenience and all of the prices were very reasonable! " 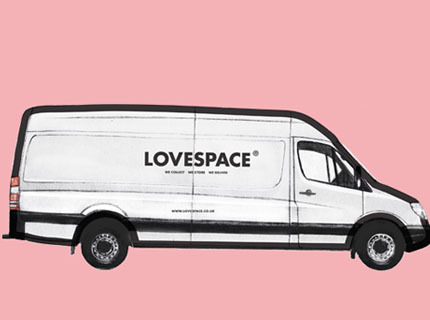 At LOVESPACE we're leading the way when it comes to student storage. This summer, you'll see us at universities up and down the country helping students store their things over the summer holidays. There's nothing we don't know about storage! 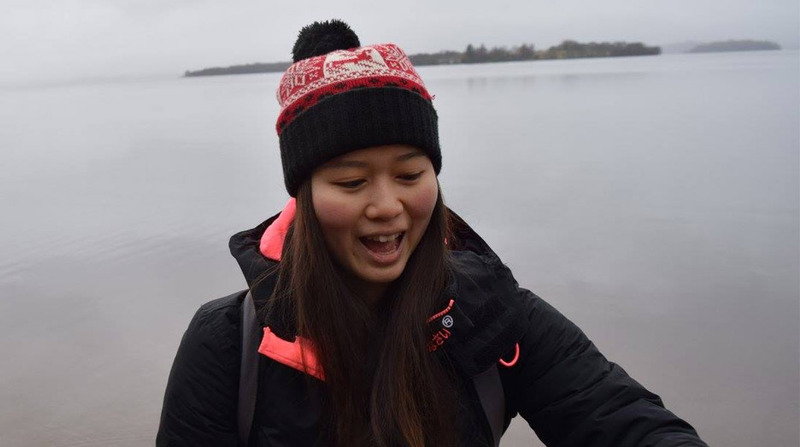 Today we’d like to introduce you to Yui, our student storage ambassador at Edinburgh University. We love that beanie hat you’re wearing! Shall we get started? I found LOVESPACE through my university’s career service website during my second year, as I was looking to gain some experience through work. While browsing around, I quickly noticed LOVESPACE because I had used their storage service over the summer after my term ended in the first year. It was very convenient and affordable, and I really liked what they were doing, so I decided to apply for the role. The fact that I knew what LOVESPACE do and had actually used their storage service myself, gave me a little more confidence to apply for it. There are SO MANY things that I want to be doing in 5 years’ time, regardless of whether or not they’re realistic…but having had this opportunity to work for LOVESPACE as a student ambassador for two academic terms so far, I’ve become increasingly interested in startups. I do occasionally think (dream) of starting one myself. Maybe one day. I have a genuine passion for food and art so I’m hoping to work at a company where I could combine these two elements. 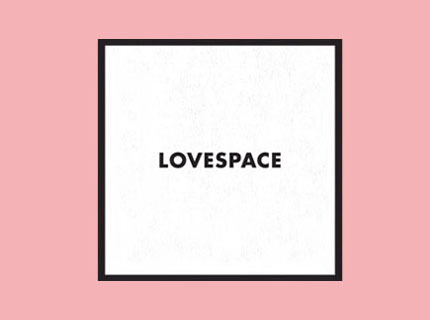 Yes, as I’ve already mentioned, I used LOVESPACE during the summer between my first and second years at university. I found them to be very, very convenient because the only thing that was required of me was to pack all my belongings into the boxes that I’d ordered from them! My items were picked up at reception because I stayed in university accommodation in my first year. When starting my second year, I got my boxes delivered to my new address and it was just as simple as that. I didn’t have to worry about getting a big cab or van to move my boxes. My summer plan is to complete my dissertation fieldwork while waiting to hear back from the internships that I have applied for. Because my dissertation is on Japanese bloggers in Scotland, I’ll be traveling around Scotland to wherever the bloggers live, so I’m guessing I’ll get to do a lot of sightseeing as well! If I don’t get an internship, I’ll continue to work in a Japanese restaurant which I know will also be fun (and exhausting), because the Edinburgh Fringe Festival will be happening in the summer. Q. What is your favourite thing about Edinburgh University? I have two favourites. I love that it’s a university town (or city). All my classes are located in the central area (not the case for everyone but lucky me), so it’s easy to get around everywhere. I love walking so it’s a great place for me. I do occasionally go up to Arthur’s seat, which is also about five minutes away from my current flat, so yes, I feel like everything is so accessible here. I also love the clubs and societies that are open to everyone. I’m in a Karate club and it’s amazing because we get to compete as well. Q. What is your favourite night out in your university city? I don’t really go to clubs so my favourite night in would be to spend some quality time with friends. A typical night in would be a potluck party with friends, where we stuff ourselves while chatting about random things. I’d store also store boxes of winter clothes that I would never need in Bangkok. Oh did I mention that I’m from Bangkok? Wow! 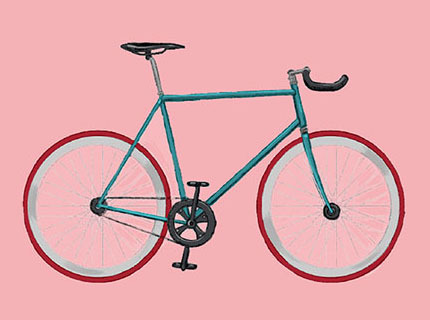 Sounds like you’re a very active student, making the most of your time at the university! We’re impressed! If you’re a student at Edinburgh University, our student storage expert Yui will be able to help you with any questions you may have about LOVESPACE or student storage. Or feel free to bring some food to her potluck party!